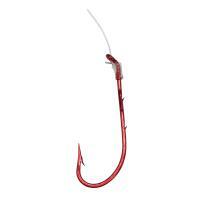 Tru-Turn 868G X-Long Shank Aberdeen Snelled Hooks feature Tru-Turn's cam-action offset bend designed to turn as it enters the fish's mouth for better penetration. 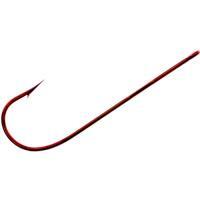 These blood red finished hooks are pre-tied on premium monofilament line for quick and easy use. 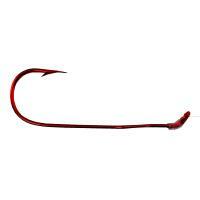 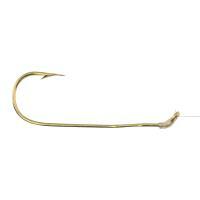 Tru-Turn 868G X-Long Shank Aberdeen Snelled Hooks include a ringed eye and ultra-sharp spear point. 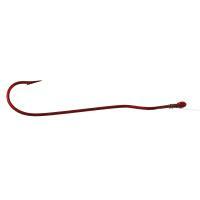 Tru-Turn Aberdeen Snelled Hooks come 5 hooks per package.